www.kenmarecoachandcab.com A family run coach, taxi and tour company incorporating Finnegans tours. www.kenmarebayhotel.com A great place to stay in Kenmare. Really good leisure centre. Lovely spacious swimming pool. www.annmargaretkeller.com Ann Margaret Keller, Lacemaker, Designer, Writer. 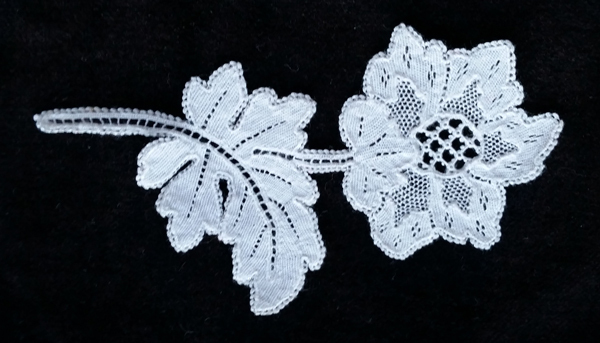 www.irishlacemuseum.com The Sheelin Museum has very large collection of beautiful antique lace. www.discoverirelandtours.com Discover Ireland Tours. Places to go, things to do and things to see with Discover Ireland.Tours.